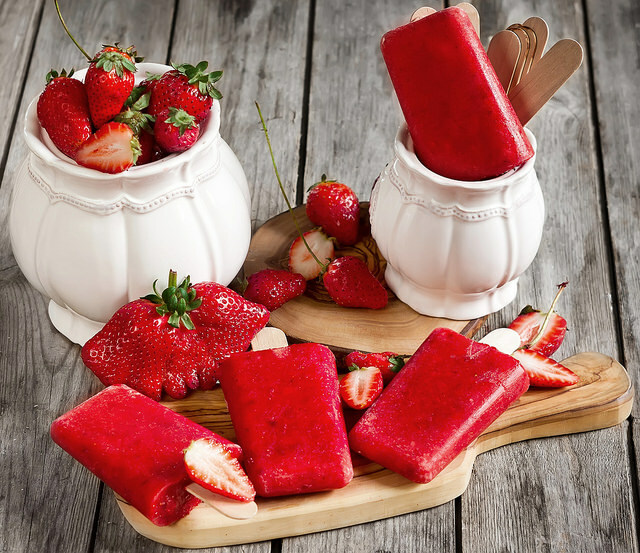 These sweet and tasty fruit popsicles are the best and healthy dessert for everyone. Especially for the small kids. They love them. They are made really easy and simple. One of the simplest recipe exactly. You will see how to make them with just 4 four ingredients. Anyone can make them.